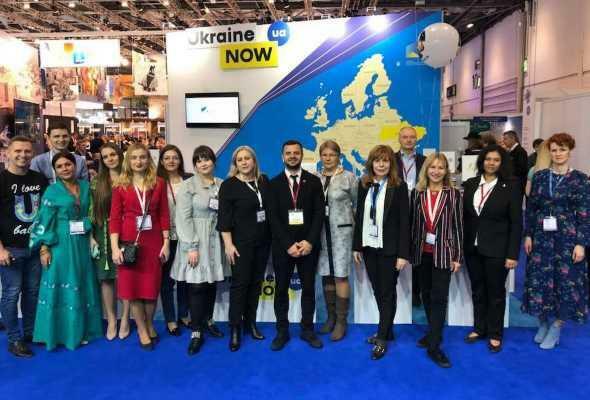 At the end of the first day of the work of one of the largest tourist exhibitions in Europe, representatives of the Ukrainian delegation shared their impressions. Emotions and conclusions turned out different. According to the director of “CHERNOBYL TOUR” Yaroslav Emelianenko, the protracted process of representing Ukraine at the exhibition led to difficulties in the negotiation process with potential partners. More optimistic about the director of the group of companies “Albatross-Travel” Dmitry Tantsyura. According to him, the interest in the tourist potential of Ukraine is growing all the time, many European partners have again included our country in their programs, and many want to start cooperation. The head of the Tourism Department of the Kyiv City State Administration, Anton Taranenko, recalled that, despite all the bureaucratic delays, Ukraine was represented at the exhibition with great worth: the cities of Kiev, Lviv and Odessa, and seven travel companies.